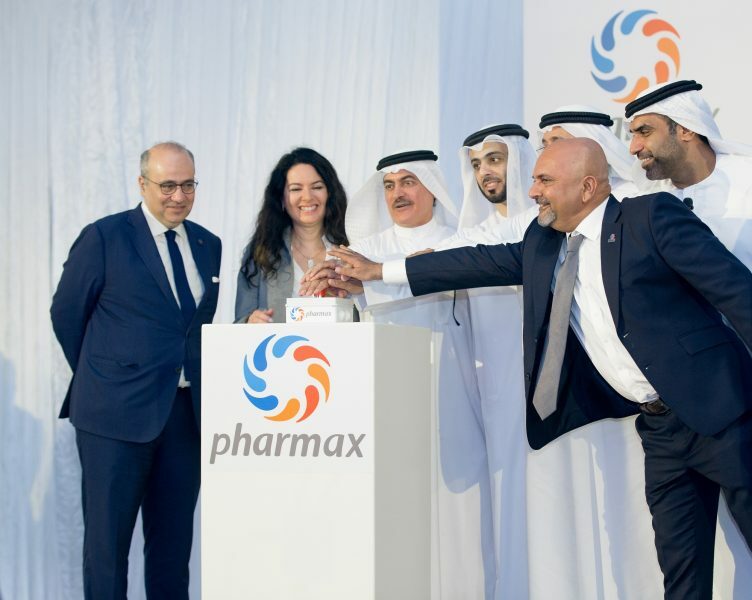 |By Arabian Post Staff| Pharmax Pharmaceuticals opened its factory in the Dubai Science Park, built at a cost of AED 125 million. It has an annual production capacity of over 200 million tablet and capsule dosage forms and is dedicated to the manufacturing and commercialisation of pharmaceuticals that target chronic conditions prevalent in the Middle East. The factory is equipped with the latest European technology, meeting stringent global regulatory standards.